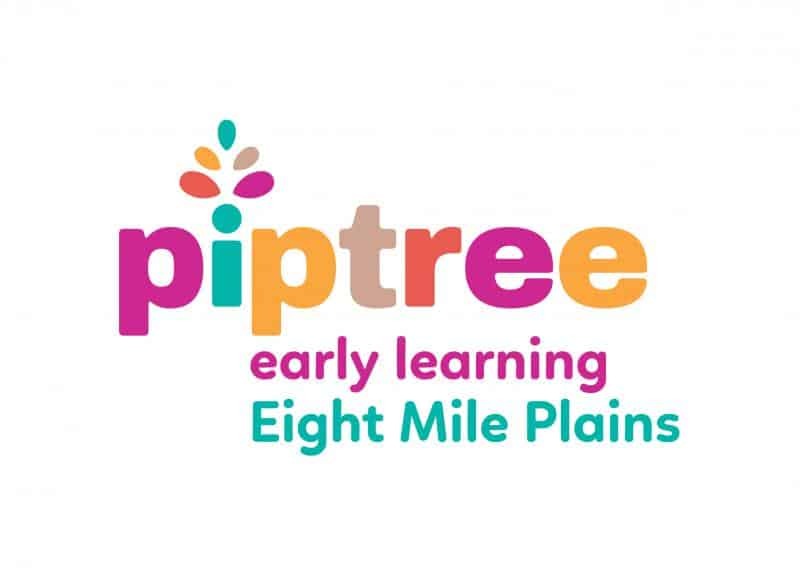 At Piptree Tanah Merah we encourage children to eat healthy foods with the provision of nutritious lunches and snacks freshly prepared in our own kitchen each day. Preparing our own food in our own kitchen means that we always use the freshest of produce, ensuring that the children receive the maximum goodness from their food, and a 'nut free' policy has also been instituted. Physical activity is an integral part of the young child's day and it is important that they can run and jump and climb away from the confines of indoors. 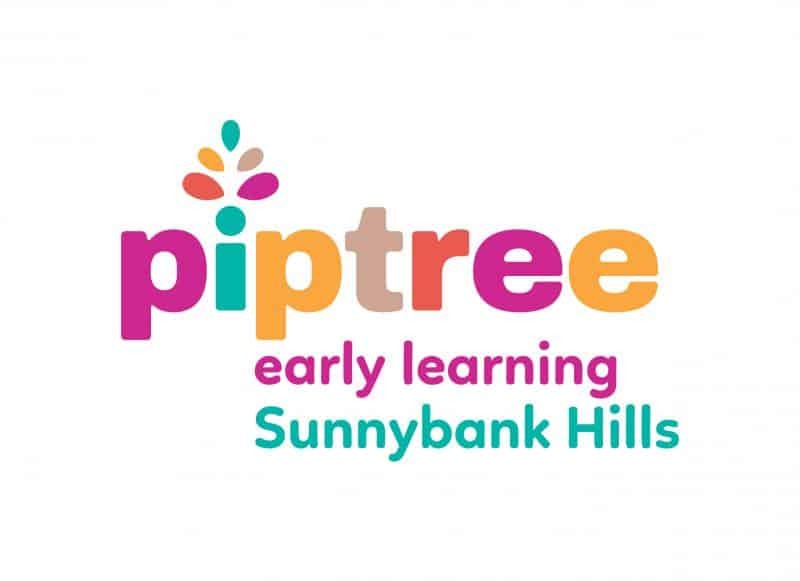 Queensland's sun is very strong and the rain can be prolonged in the wet season however, the design of Piptree Tanah Merah incorporates enormous, undercover, outdoor play areas so that no matter what the weather our children are able to run and jump and shout outside in the fresh air. Just like our classrooms, our outdoor play areas are divided into specific areas that encourage learning through play. 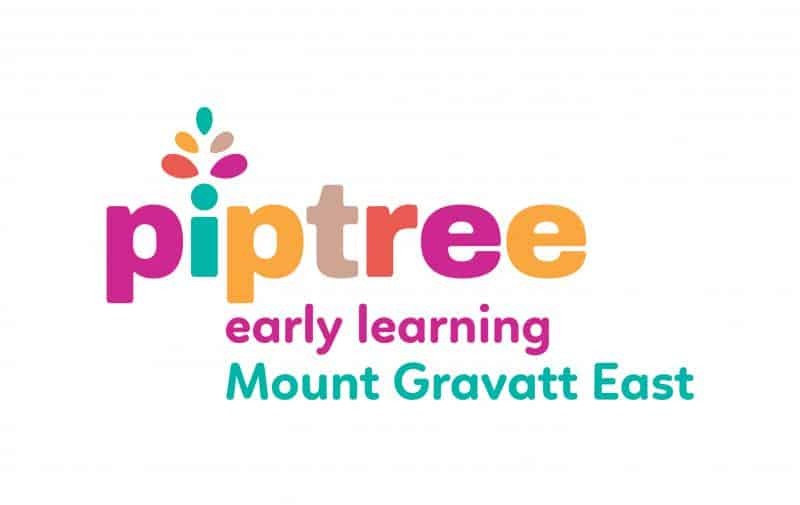 Your child can choose from a variety of activities which include nature study, sensory development in the sandpit, role play in the climbing fort, running, sliding, ball games and much more. Our outdoor program is broken up into a variety of free play and structured teacher based activities. 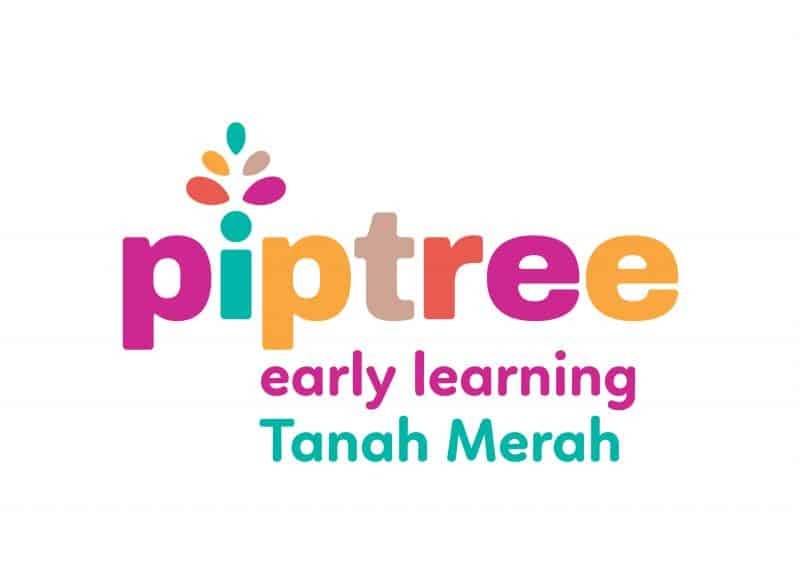 Piptree Tanah Merah is a Sun smart accredited centre, sunscreen and shady hats are recommended by the centre to ensure that children enjoy their outdoor play in a sun-safe environment.